Citrix CTA & VMware vExpert Renewal for 2019! I am honoured and grateful to be re-invited to be part of the Citrix Technology Advocacy and the VMware vExpert programs. I thought it may be worthwhile providing some insights into these programs and some tips on gaining access to these programs once applications become active again. The IT industry is complex and gets even more complex every single day with competitive plays, emerging tech, business demand changes etc. Sharing knowledge is the only way of being able to deal with that complexity. When you give advice and opinion out to the community, the community will pay it back and more, as well as maybe disagreeing with you from time to time… but debate is key to demystifying the world we work in! 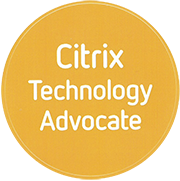 The main objective of the Citrix Technology Advocate program is to provide Citrix enthusiasts meaningful recognition for their community contributions, provide unique opportunities to connect with Citrix peers and internal stakeholders that will enable a continued growth and performance in their careers. The CTA program current has around 70 individuals worldwide, providing a sense of exclusivity to the program. From being on the program for the last 12 months, it has been valuable to have the insights into the vision and direction of Citrix as well as access to some of the internal product managers and SE team for advice and input. The program is mainly driven from within Slack with some work needing completing within Podio. Rather than saying you would do blogs, vlogs etc providing community insights, outline that you are already doing this and that entering the program would only further your reach. The last thing the reviewers want to see is how much you would do if you got acceptance. “Do what you believe you should be doing first, and then become recognised”. Actively participate in the Citrix user group in your local area. This is a great way for people to get used to public speaking! And don’t worry, everyone in the room is happy to help and participate so it’s a comfortable environment to learn in. Share knowledge and experiences as much as you can. Just because you think it’s not worthwhile doesn’t mean it is to someone else. Attend conferences and network with CTAs, CTPs etc. show your enthusiasm as guess what these people are the ones who review the new applicants! Be active on social media (Twitter, LinkedIn, etc) gain a following to show your impressions for work you promote. Ensure your employer is happy with you applying and sharing this information, as they may not want you giving away such information. When you do your application, maybe send a video outlining why you would be great for the program. Try to stand out! The VMware vExpert program is VMware’s global evangelism and advocacy program. The program is designed to put VMware’s marketing resources towards your own advocacy efforts. Promotion of your articles, exposure at VMware global events, co-op advertising, traffic analysis, and early access to beta programs and VMware’s roadmap. The awards are for individuals, not companies, and last for one year. Employees of both customers and partners can receive the awards. In the application, VMware consider various community activities from the previous year as well as the current year’s (only for 2nd half applications) activities in determining who gets awards. VMware look to see that not only were you active but are still active in the path you chose to apply for. 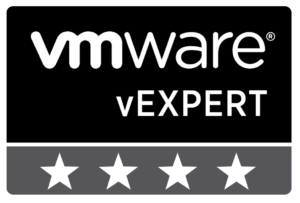 The vExpert program(s) have circa 2000 individuals taking part, this sounds like a large number but when you think about the breadth of technologies VMware offer and the ranging skills this can be distilled down to specialisms providing an element of exclusivity. it is advised that you apply to the one that best fits your engagements. 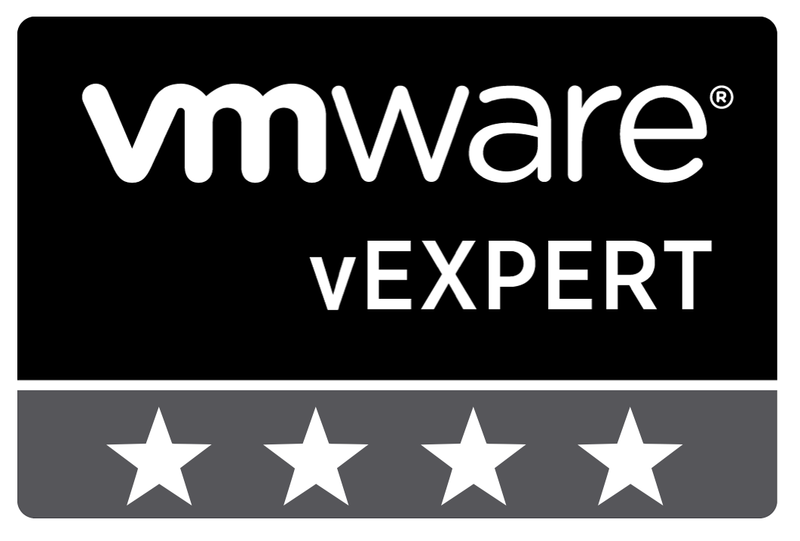 VMware have seen that having the catch all vExpert route, makes it difficult to recognise different skill sets and expertise, which is why they have dedicated routes for the specialist areas. Majority of my engagements for VMware sit within the public cloud, on premise(s) virtualisation and Workspace One capabilities. vExpert certificate signed by CEO Pat Gelsinger. My advice for anyone looking to become part of this program I would consider the comments outlined within the Citrix CTA section above, as well as working with existing vExperts. I welcome anybody that would like to be a guest contributor to my blog site, or even take part in my upcoming video series on how you got into IT, why you love it and what emerging tech you are most interested in. More on the new blog brand and upcoming videos will be announced shortly.